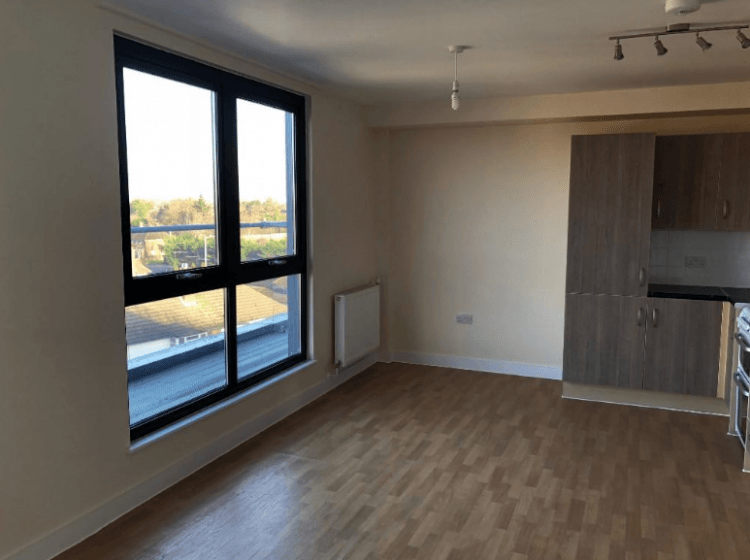 All units have good open plan living / kitchen space with separate entrance hallways, storage cupboards and a range of bedrooms sizes. Gas central heating from communal boiler and separate bathrooms with full size bath and mains shower. 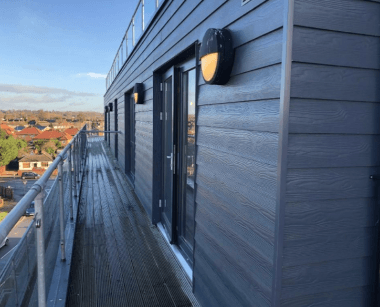 Each unit has a balcony and or terrace. 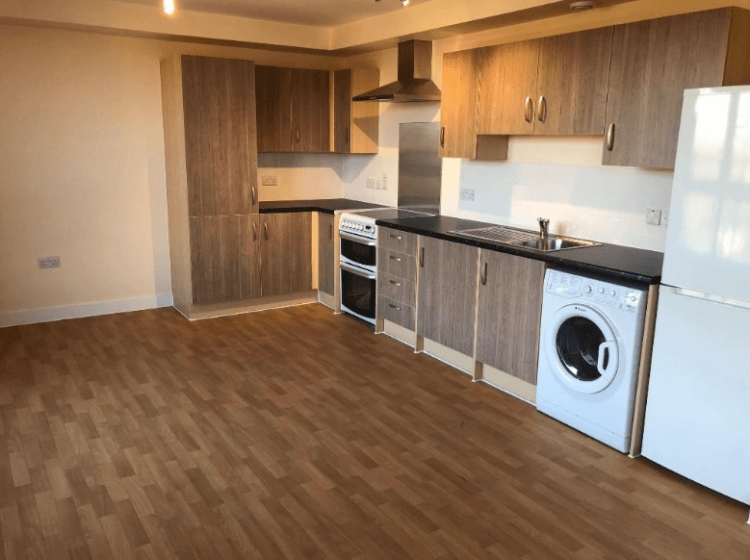 Kitchens come with wall & base units, water proof flooring, white goods including free standing cooker, fridge / freezer & washing machine. Carpets in living room, bedroom and entrance hallway. Fresh air ventilation is fitted in each unit. The building comes with a shared lift, and underground allocated parking for 1 car and newly refurbished communal area's. 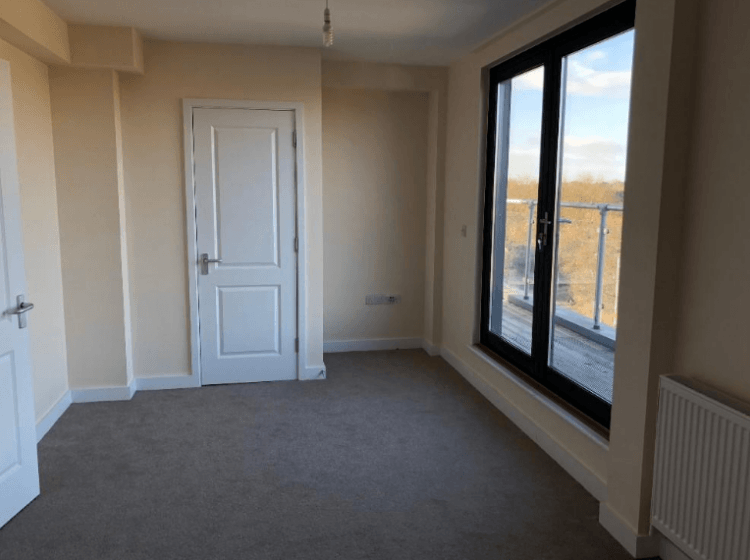 This 3-year-old converted building is conveniently located in Cowley Uxbridge, close to local transport links including buses, trains and the coming Crossrail in 2019. Within close walking distance to supermarkets, local eateries and the Grand Union Canal gives a great social and working life balance.